Imperial Testing and Engineering, Inc. Unlike most companies, in-house personnel are involved in all aspects of any project. Imperial has a registered principle that is a water well contractor. This allows Imperial to submit and receive well permits in house and without subcontractors. Our staff completes and documents all drilling in-house. 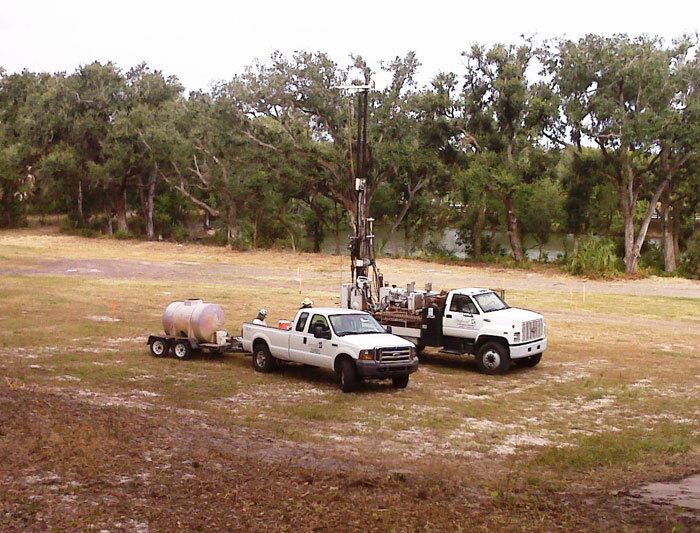 Our own technicians are trained to identify and log the various soil types that are encountered throughout Florida. Our drill crew reports to the office on a continual basis throughout any project since the best action for any issue is a quick reaction. Imperial has three drill rigs that drill only for our projects and our interests. 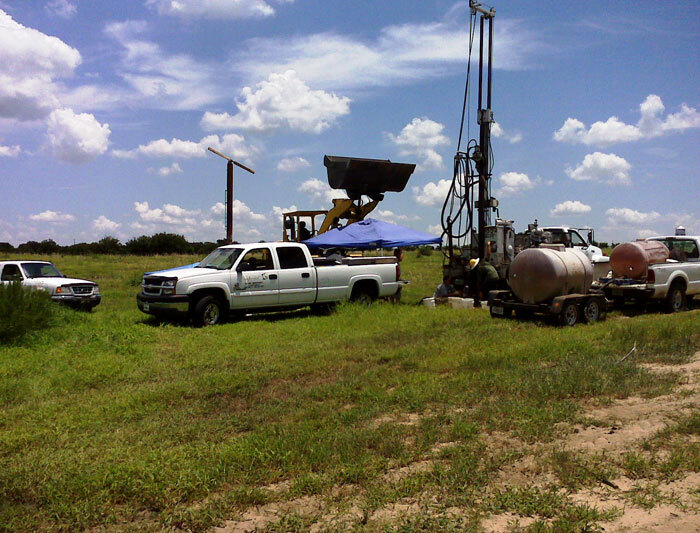 Expect our trucks, our personnel and our expertise to show up on every project.